From time to time we get questions on how we chose weekly free champions. We rotate the Champions to keep the game fresh for those that haven't unlocked all the Champions. Given these goals we look at player feedback, and decide which Champions should be free next week that allow us to meet these goals. Q Will new Champions always be free the first week? A No, we will debut Champions that need to be unlocked, but eventually they will be free (see goal 3). Q Will some Champions be free more often than others? 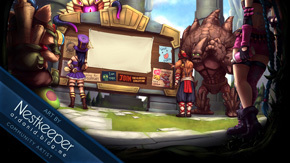 A Yes, because some Champions are simpler to play that others, and our first goal with the free Champion rotation is to allow new players simple Champions to try for their first games. A Okay - not a question, but yes, thanks to our item system, Champions can be built different ways. That means many Champions can be played as different types (for example, as a Tank or Melee DPS). To keep things simple, we list only one type for each Champion in our statistics, but many of them can be played differently than the type we list. Q Do the Champions rotate on the same day every week? A No. We often synch the Champion rotation with the new content and patches we are releasing. Because we won't release the patches until they are done, this means they sometimes don't fall on the same day each week. This leads us to rotate our Champions on different days of the week to try and get even amounts of time between Champion rotations. This is also why we don't announce the exact date of the rotation. I'll link to this post from the Champion rotation announcements to answer the questions that keep coming up. If there are more frequently asked questions, I'll post the answers here. Thanks for all the requests for free Champions! So there's no pattern to it? It's all completely random? I resent Riot every day a little more. What pattern would you like to see? We're always open to constructive feedback. 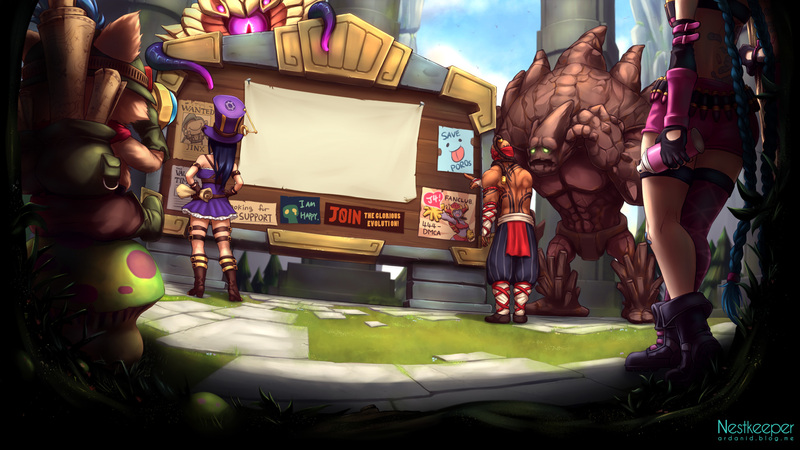 We listen to player feedback on Champions to make free, and we introduce new Champions on a regular basis. Those two factors make it hard to have a set rotation that repeats every 8 weeks or so (which is I assume what you're implying about a pattern). thats just my 2 cents on the subject. Personally I'm looking forward to the week of April 1st, when they run 10 yordles. i don't want to be a ***** or anything but lol would be cool if we can just choose 3 champs to keep forever and work our way up and there wouldn't have to be work into the champ switching each week.